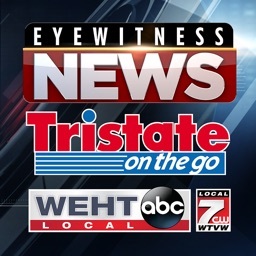 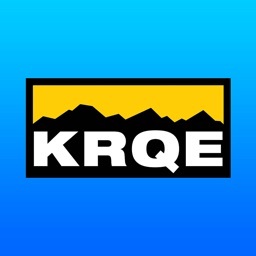 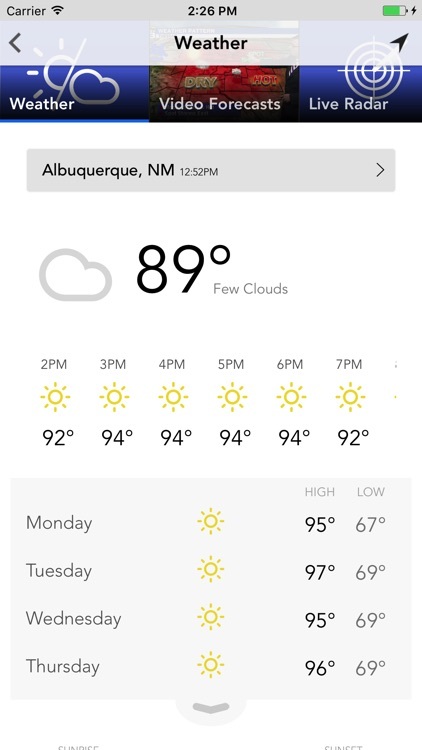 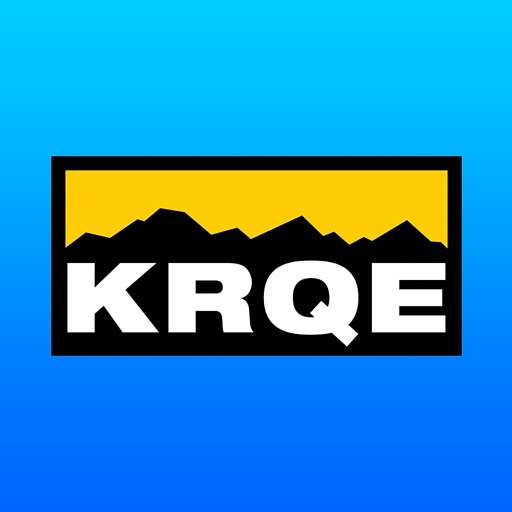 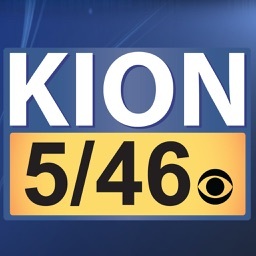 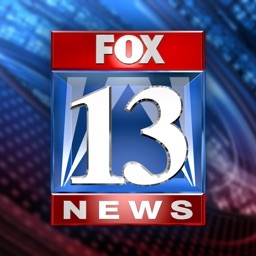 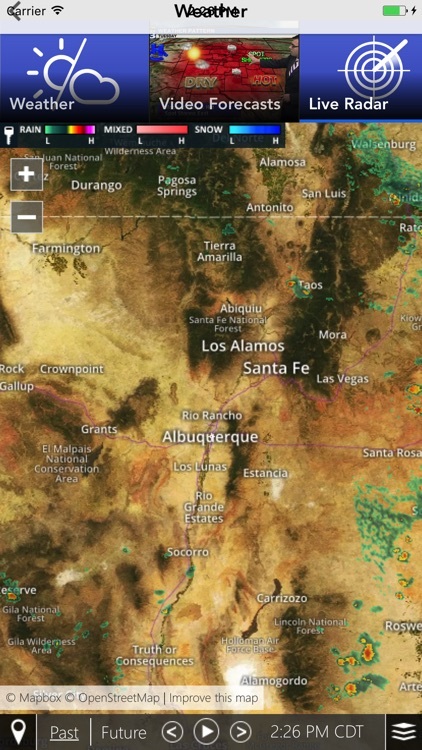 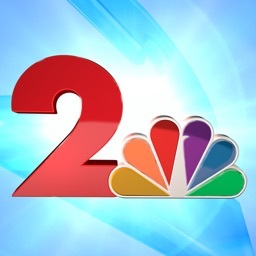 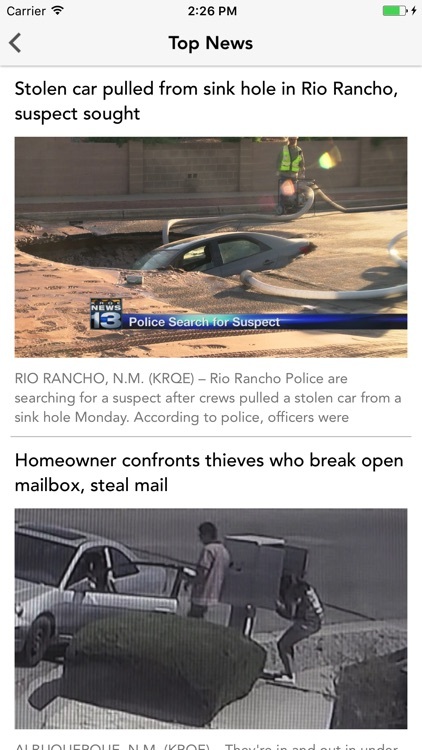 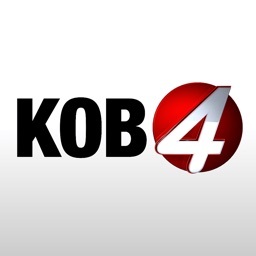 The KRQE App is local reporting you can trust covering breaking news & weather in Albuquerque and statewide New Mexico as well as national and world headlines. 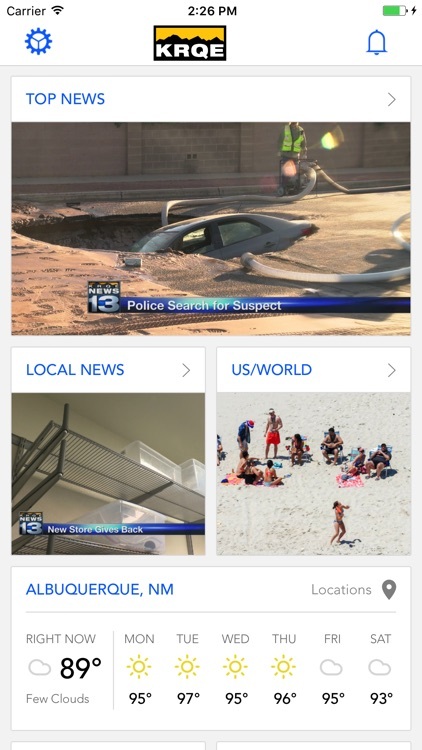 - Never miss a breaking news alert, simply tap the alert icon and read all notifications. 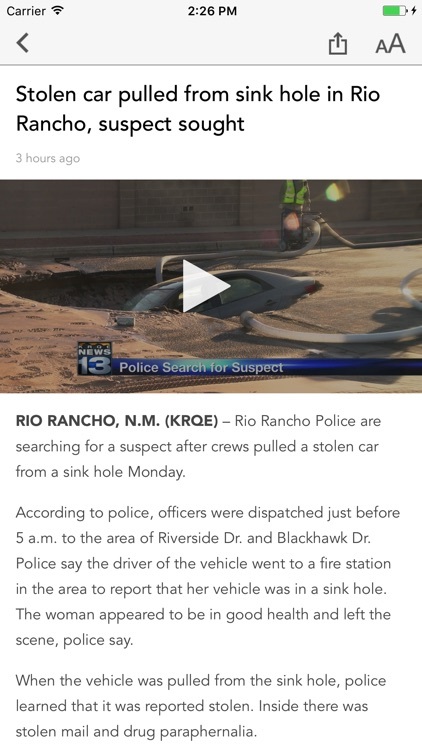 - Share, Send & Report It!